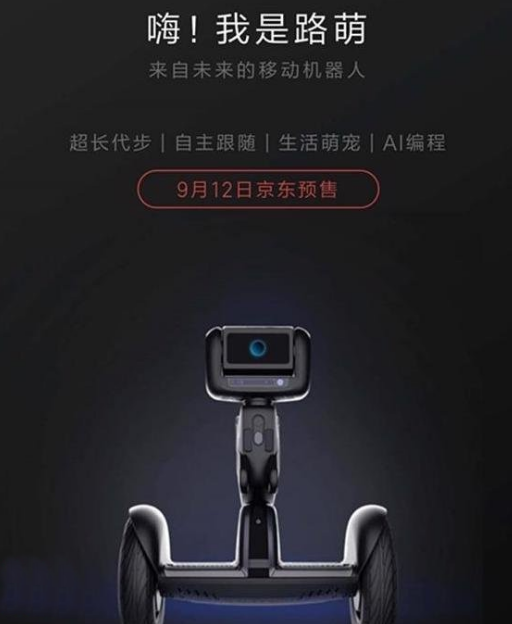 We all know that the great Xiaomi does not get tired of introducing new smart products, and the Xiaomi Ninebot Lu Meng No. 9 is the latest. 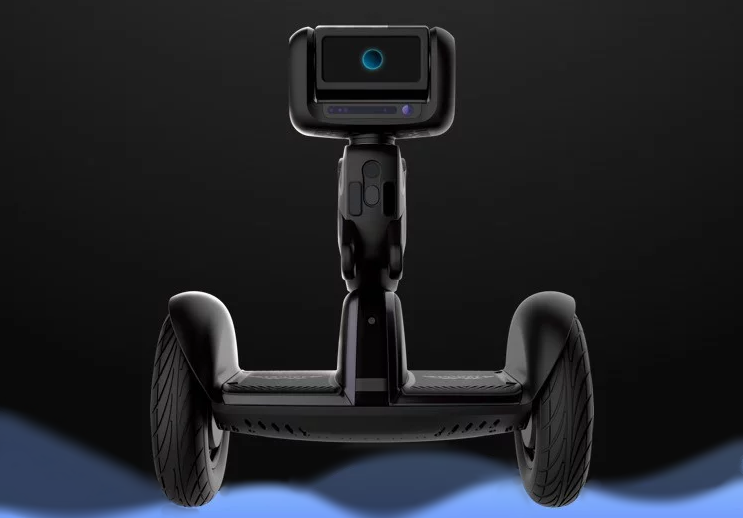 Apparently, this is the combination of a self-balanced hoverboard and a personal robot that can move autonomously, depending on the needs of the user. In case you wonder how it works, the same device gives the instructions through pre-recorded voice messages (in Chinese, of course). In the Xiaomi Ninebot Lu Meng No. 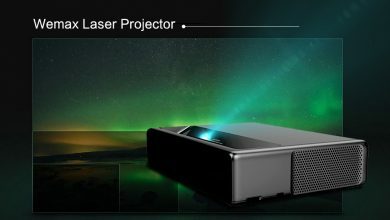 9, there is an Intel Atom processor and is assisted by a system of five cameras and five microphones, which allow obtaining a 3D representation of the environment around you. 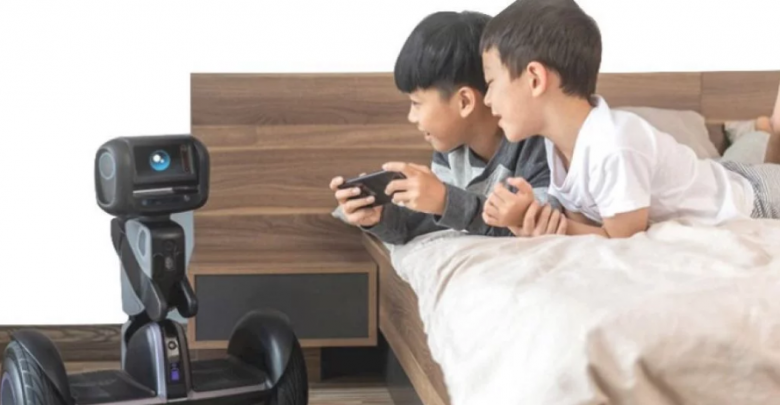 Thanks to investments in research and development of its software, Ninebot can, through the use of algorithms and a multitude of sensors, have its own intelligence and be able to perform complex actions without the help of humans. 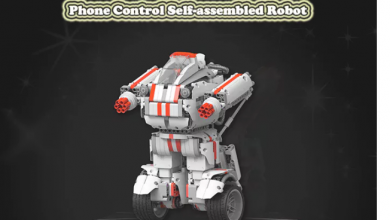 A great example of this is that the robot can follow the owner around the house, the office or even on the street, and thus plan a route to reach a certain point, automatically avoiding any obstacle during the process. With all those cameras, it was expected that this device could record some videos. The Xiaomi Ninebot Lu Meng No. 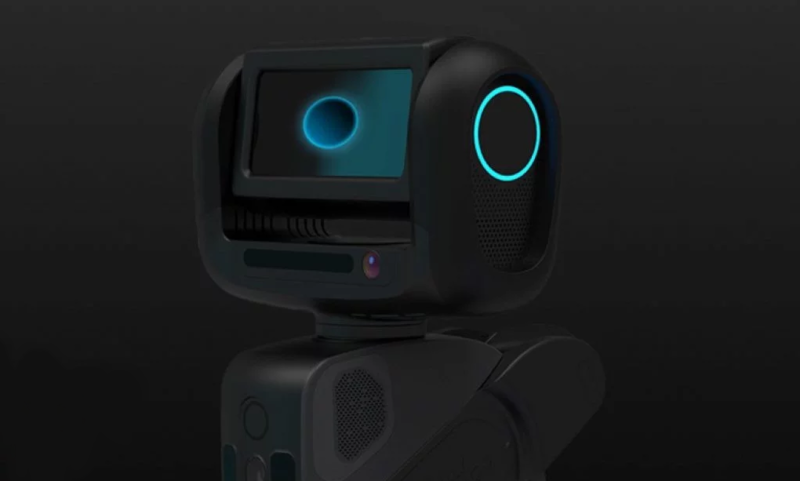 9 can record high-resolution videos a features a three-axis stabilization system for steady shots. 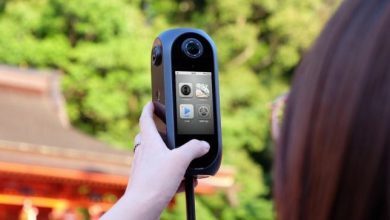 Of course, and like most of the smart products launched by this Chinese company, thanks to a link that is created between this device and the user’s phone, you can see all the videos and images captured without any problem. 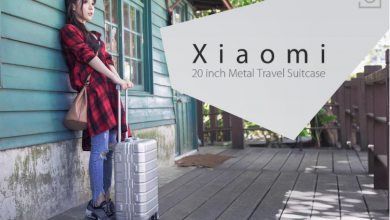 The Xiaomi Ninebot Lu Meng No. 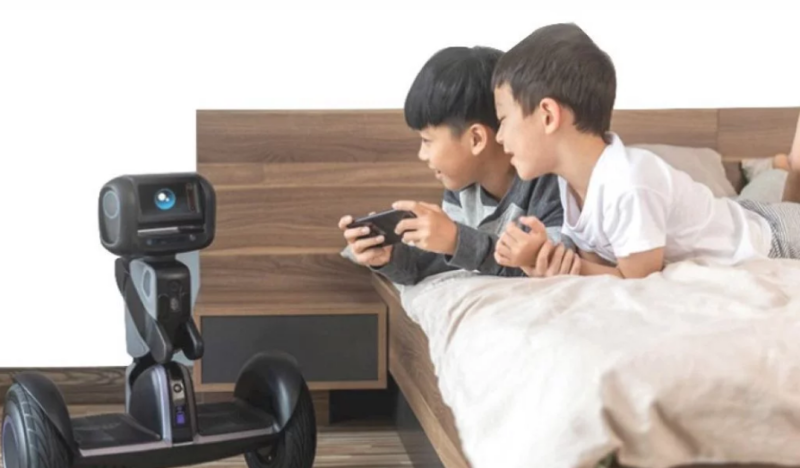 9 is a high-tech smart product that is suitable for all ages: from children who want a “playmate” to a mean of transport for those who might use it for more professional purposes. 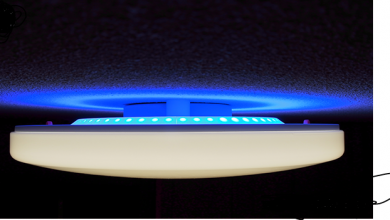 Finally, a noteworthy detail is the possibility of adding modules to the Ninebot, which makes it a device that can be easily customized and upgraded. And what is its sale price? The new Xiaomi Ninebot Lu Meng No. 9 is already on sale in the Jingdong online store with a price of 9988 yuan, which at the current exchange rate translates into $1,454.